Attention, movie lovers! MoMA and Japan Society NY is hosting a retrospective of Kazuo Miyagawa, the most influential cinematographer of postwar Japanese cinema. 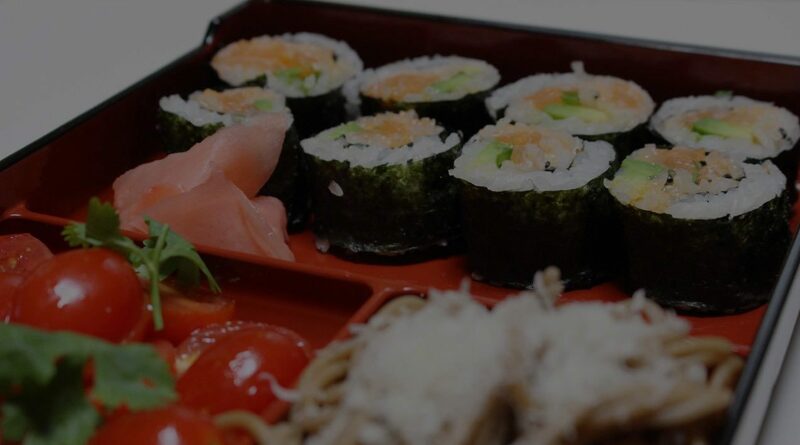 In celebration, Ozu Foods is giving away a pair of tickets to Floating Weeds (1959, new 4K restoration) directed by Yasujiro Ozu and shot by Miyagawa. Opening night reception to be followed. 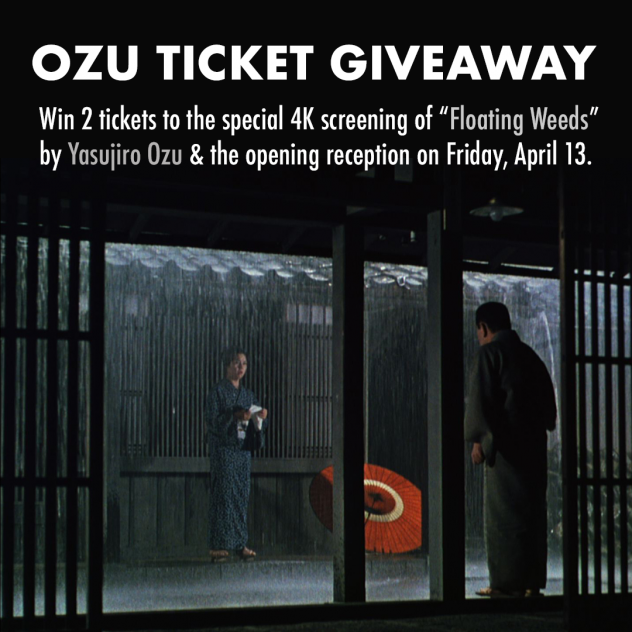 2 tickets to the special 4K screening of Floating Weeds by Yasujiro Ozu as well as the opening reception afterwards. 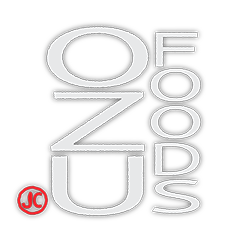 Fill out the entry form at Ozu Foods! Drawing & notification will be on Friday, March 30.